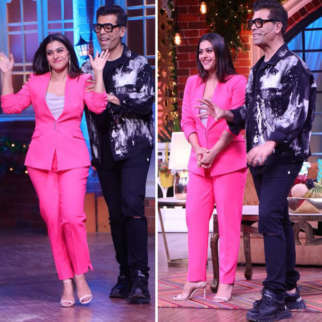 Koffee With Karan season 6 finally saw two cricketers gracing the show. 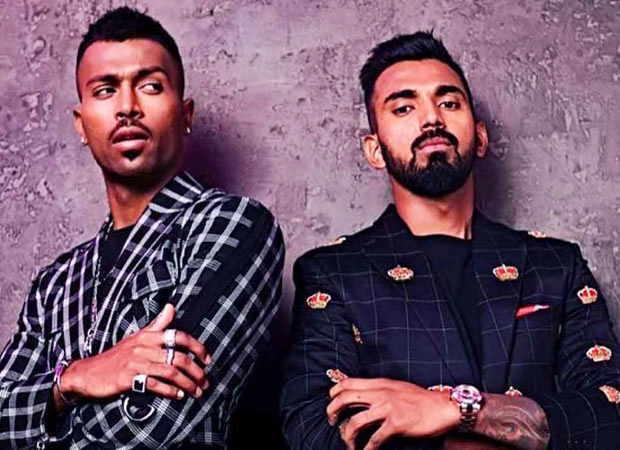 The new guns of Indian Cricket Team, KL Rahul and Hardik Pandya, made their debut on the chat show. But, it did not turn good for the show and for the cricketers. KL Rahul kept it more on a lighter side, Hardik Pandya was seen boasting about womanizing which did not go down well with the netizens. After the netizens criticized the cricketer for his misogynistic statements on women and making a mockery out of it, the Committee of Administrators (CoA) on January 9 issued a show cause notice to both the cricketers. Both Hardik Pandya and K L Rahul were given 24 hours to give an explanation about their irresponsible remarks on women. On Thursday, the Committee of Administrators (CoA) chief Vinod Rai recommended a two-ODI ban on both the players. In a letter to BCCI CEO Rahul Johri and CoA member Diana Edulji, CoA chief Vinod Rai asked the Indian board to ban both players for two matches each. 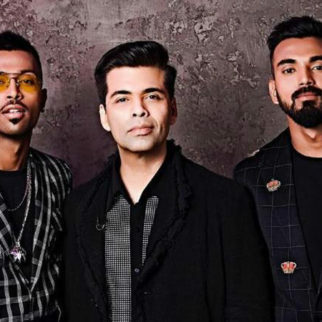 On the show, Karan Johar spoke about the personal lives of the cricketers, KL Rahul praised how Hardik Pandya is very open about his personal life to his family. He narrated an incident where he had gone to a party with his parents and they asked him with whom he had a ‘scene’. He said, “And I actually had to tell them. ‘This one. This one. This one.” He also spoke about losing his virginity and how he openly boasted it to his parents, “Aaj mai kar ke aaya.” (I did it today). 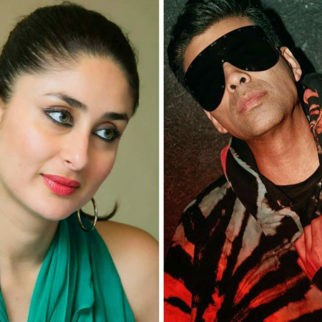 Also Read: Koffee With Karan 6 – From actresses calling paparazzi, to Arjun Kapoor – Malaika Arora relationship, the K L Rahul and Hardik Pandya episode had many REVELATIONS!